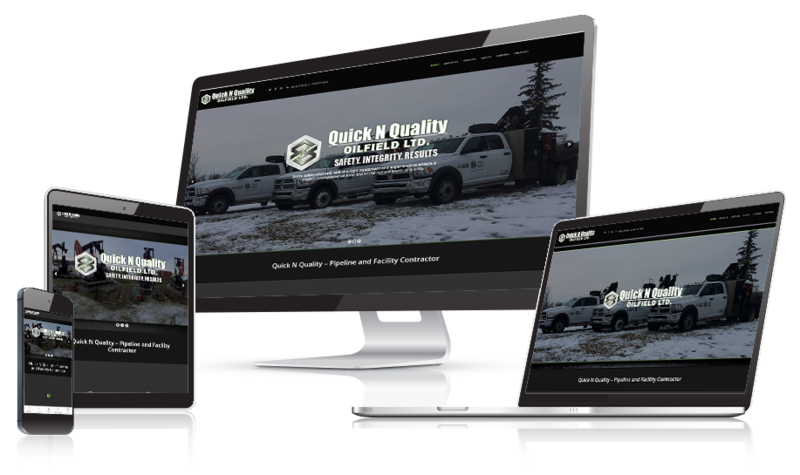 Quick N Quality Oilfield Ltd.
Alchemy Imageworks > Portfolio > Web Design > Quick N Quality Oilfield Ltd.
Quick ‘N Quality Oilfield Ltd. was founded in 2012 and is based in Winterburn, Alberta. They are 100% Alberta-owned and their service area extends into Northern British Columbia, Saskatchewan & Manitoba. They specialize in green field and brown field facility construction projects up to, but not limited to, pipe up to 30″ in diameter. Their team of committed, hardworking, hands-on, energetic crews are consistently dedicating themselves to the most cost effective satisfaction of their clients by conducting our business with honesty, hard work, integrity and professionalism. 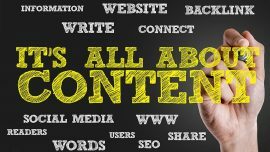 They are very committed to providing safe and high-quality results in everything they do.